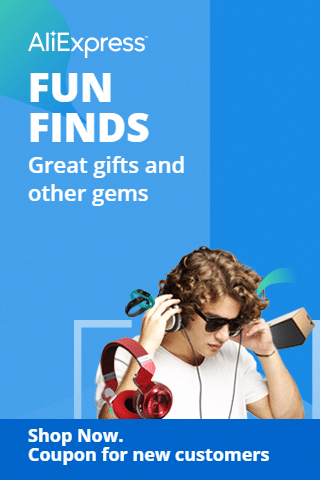 We also fact-checked rumors and hoaxes. And in our podcast, The Daily, our correspondent discusses what happened within ISIS in the hours after the attack. 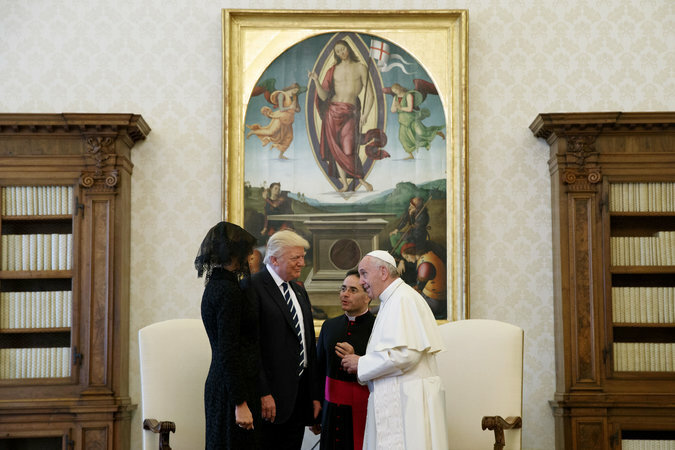 • President Trump met with an occasionally dour Pope Francis in the Vatican as they sought to bridge their vast philosophical differences. The pope pointedly gave the president a copy of his 2015 encyclical on climate change. Mr. Trump is now in Brussels, a city he once described as a “hellhole,” to meet with European leaders. (Belgians reacted: “I love our hellhole.”) He’ll have lunch with France’s new president, Emmanuel Macron. 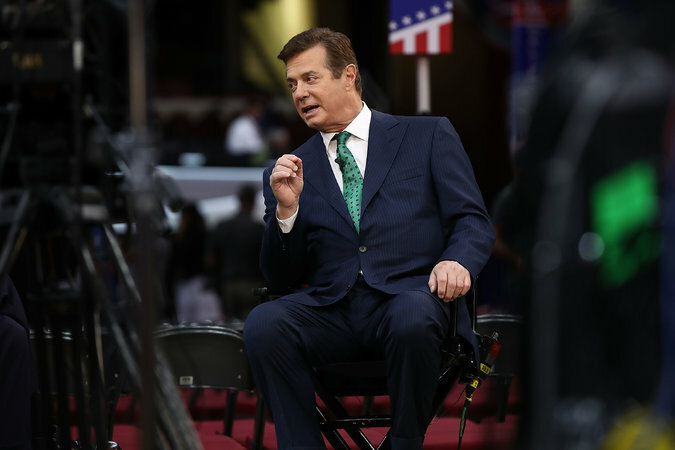 Mr. Trump is then expected to endorse NATO’s mutual defense policy, ending months of questions over how he’d handle it. Check back for our live coverage. 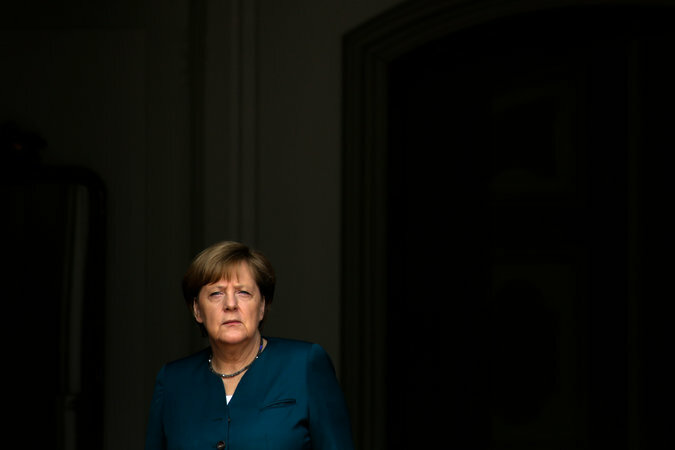 • Angela Merkel, the German chancellor, will today meet with two U.S. presidents — Mr. Trump and his predecessor, Barack Obama — providing her with an opportunity to showcase her role as a global leader ahead of elections in the fall. She will discuss civic engagement with Mr. Obama in front of 80,000 people in Berlin to mark the 500th anniversary of Martin Luther’s Reformation before heading to Brussels for talks with Mr. Trump. 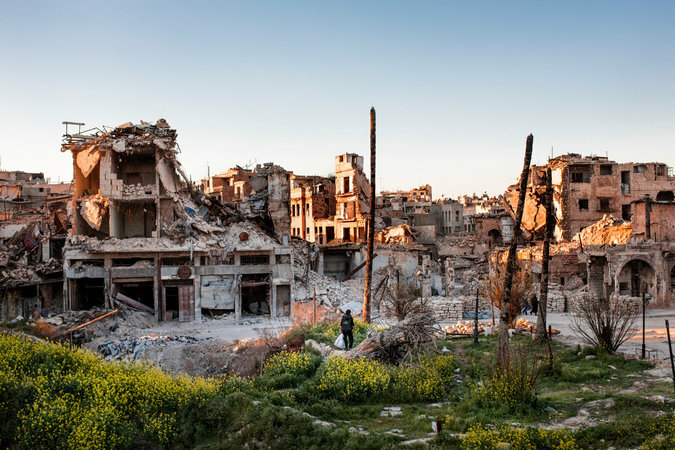 Our magazine writer and a photographer traveled to Aleppo, Syria, which the government regained complete control of in December. They found destruction, pessimism and blame, but also resilience and determination to rebuild. • Distraction, and a drink. It has been a tough week so far in the news. 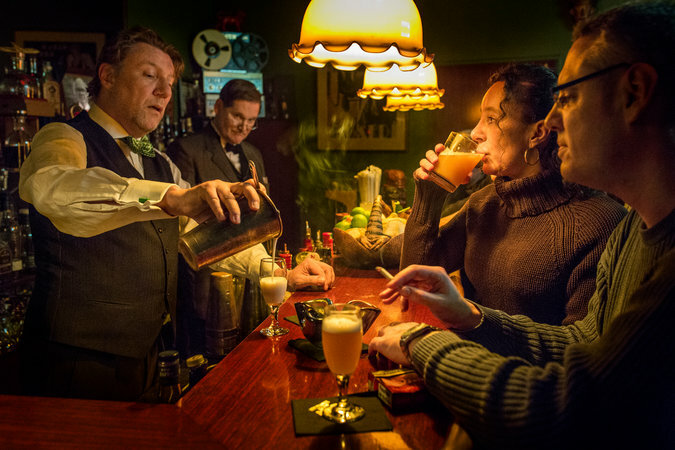 So here’s an ode to Berlin’s timeless cocktail dens, where both the intriguing interiors and the suave drinks are memorable. 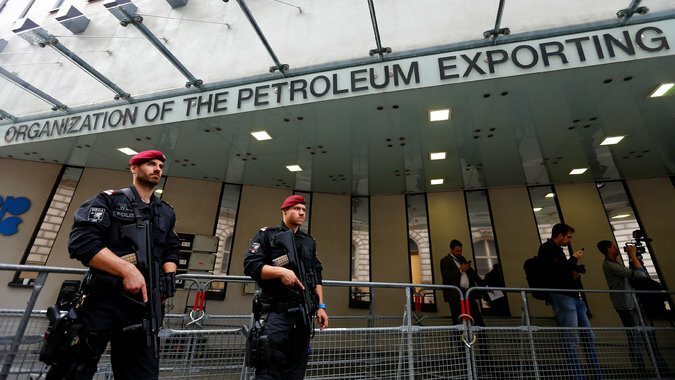 • OPEC ministers meet in Vienna today to extend output cuts, but they are increasingly losing their grip on oil prices. The shale boom and the growing use of electric engines are partly to blame. • Bond holders in Azerbaijan’s largest bank counted on the government to prop it up, deeming it “too big to fail.” But the gamble backfired. 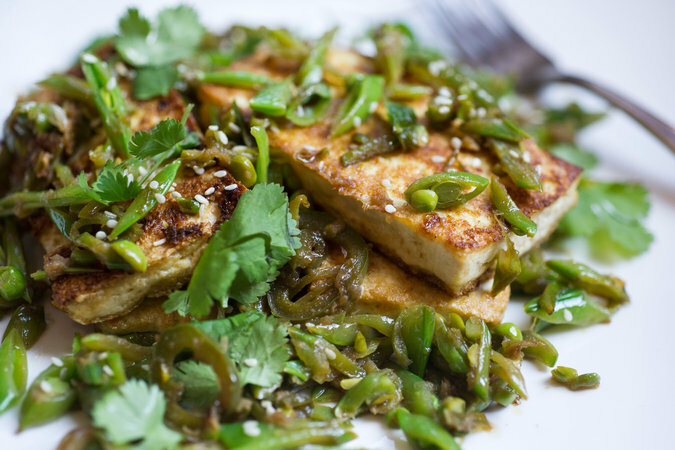 • Recipe of the day: Hot and sour seared tofu with sugar snap peas is a meatless dinner to cook often. • Although it can feel as if your flaws and missteps can be the focus of everyone’s attention, research suggests otherwise. 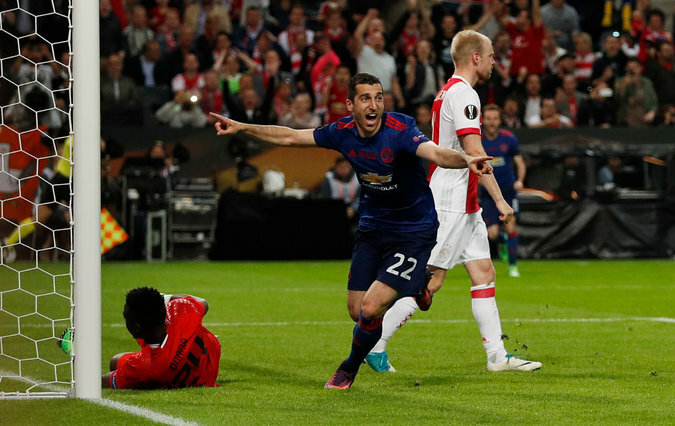 • Manchester United beat Ajax 2-0 to win the Europa League. Our soccer correspondent profiled its midfielder, Henrikh Mkhitaryan, above, who likes to spend hours on YouTube watching dubious-quality soccer from his native Armenia. • Alexander Burdonsky, a renowned theater director in Russia and a grandson of Stalin, died at 75. • Cannes Film Festival: Our critic was scratching her head about why some titles were included. • And a new study sheds light on how whales became the biggest animals on the planet. A climatic change within the past 4.5 million years allowed the behemoths to binge eat. 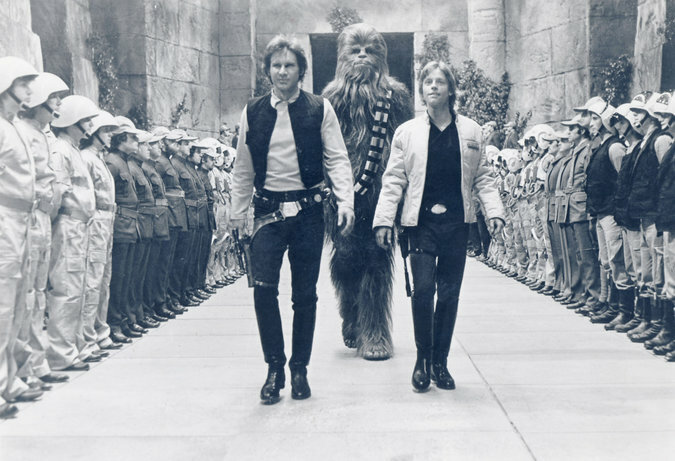 The Force drew us in as much as anyone: Over the past 40 years, The Times has published thousands of articles about “Star Wars” and the universe that surrounds it. Other reports were serious: We covered President Ronald Reagan’s “Star Wars” antimissile system in the 1980s, the “Star Wars” “piracy menace” of bootleg films in Hong Kong, and the obituaries of franchise stars like Sir Alec Guinness, in 2000, and Carrie Fisher, in December.